You have probably read few of my blog posts where I emphasize how your personal fashion style can be congruent with your interior decor style. Why? Because most likely what you are wearing brings you comfort, works with your body type and showcases your own personal style. At least this is what fashion is all about. It is not much different from spaces. Each condo space comes with its own shape, size and features to be showcased. One of his latest designs was so perfectly and beautifully showcased in the Armani Hotel in Dubai where he mastered and created a ‘world of sophisticated beauty’. So much to learn and be inspired by his world-class design style. 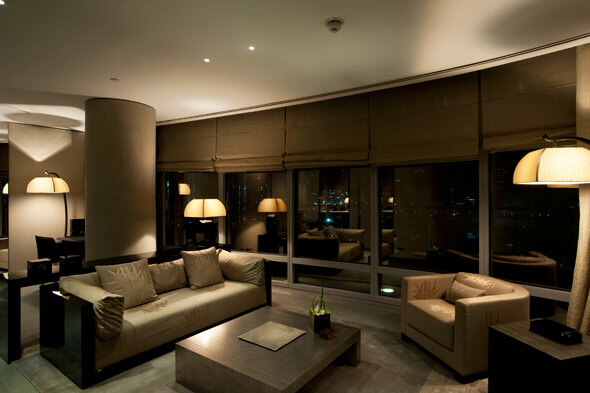 So many of the design features can be so easily incorporated in your condo design! For someone who has a personal fashion choice that resemble an elegant and understated style, it should be pretty easy to be able to create an interior focused on compatibility and consistency of materials and finishes, textures and color tones, and add lighting that accentuates the best features of the space. 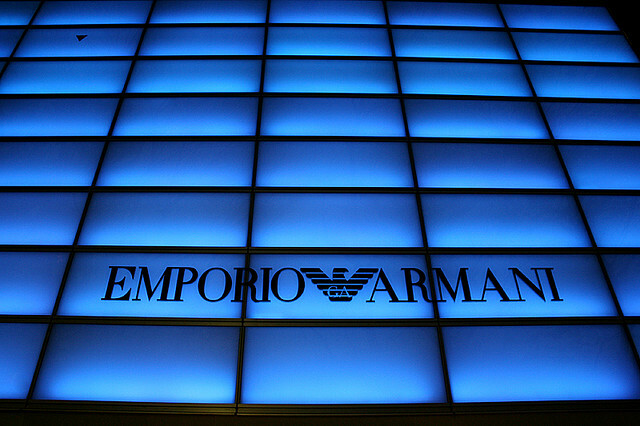 Here are the steps you can take to get closer to the Armani design style. 1. The number of colors used in the overall space- If you notice there are probably two or maximum three colors combined throughout the space. 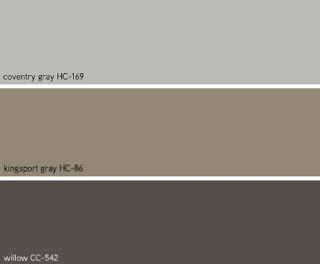 One of the colors can be close to your floor color (laminate, engineered or carpet- whichever the case). Off whites, warm grays and taupes plus black and the metal finish of your choice (chrome or nickel would go well with a mix of warm and cool tones) can be present in your space as accents. Here are three Benjamin Moore paint colors that could make a wonderful music together. 3. How to select accessories- Select the throw pillows, bed throws, artwork frames, light fixture shades etc by using different textures of the same color. Take a look at how the bedding is all coordinated but what you see first is the accent small throw pillows in metallic silver tones and notice how there are different pillow sizes in the same color placed so they get noticed right when you walk in. Want some contrasting tones or a visual punch of color? Accessories are your easiest tool- easy to change with seasons and to update when new trends come along. 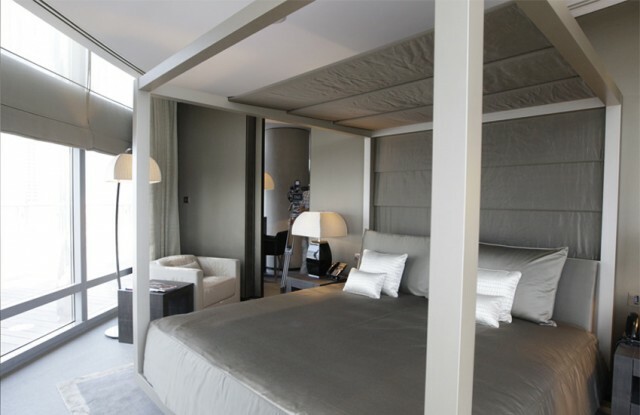 Armani is known for sophisticated elegance and yet comfortable clothing and interiors- a style that I’m sure resonates to many of you. Watch this video to see how the small details of interior spaces play a great role in ‘bringing it all together’ in one cohesive look.